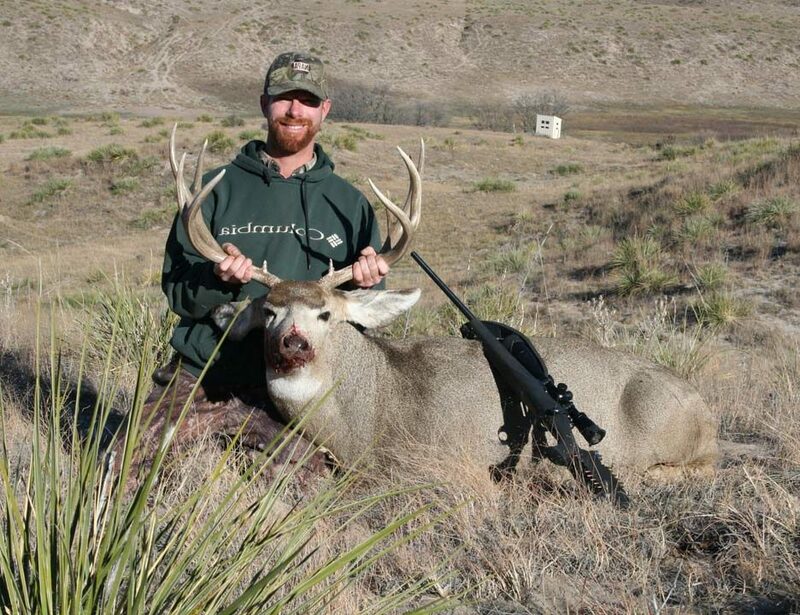 We would love to talk to you about booking a hunt at our ranch. We only take 8 hunters per year, so availability is limited. We hope you are a picky hunter, because we are too. We are a family operation, and want you to be part of our family. Call us and book your hunt. Use that rifle and be able to hit a target at 150 – 250 yards. Be ready to have a hunt of a lifetime!